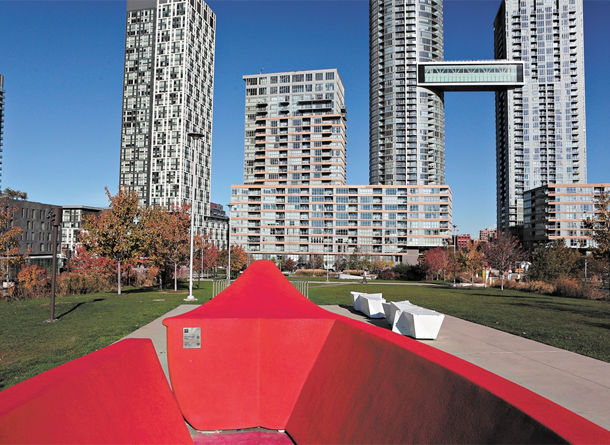 Toronto is such a large city that it’s hard to keep on top of everything there is to see and do – below is an article from the Post detailing some lesser known classes, overlooked parks and secret spaces in the city. I also have a link to the city’s Christmas Markets – there seem to be more every year! The turnstiles and transit gates in use at most subway stations date back to the 1950s! With the Presto card being introduced and the TTC hoping to phase out tokens by the end of 2017, take a look at how they plan to modernize the system. More records were set in the Toronto housing market in November – you’ll find full market news below along with a piece on Mayor John Tory’s proposed property tax increase. Although the end of the year is approaching, the market isn’t taking a holiday! I have two listings this month – a completely updated, two level, two Bedroom Sky Pad and a spacious penthouse at the Art Condos on Dovercourt.